When orphaned Laura Marlin moves from a children's home to live with her uncle in Cornwall, she longs for a life of excitement just like the characters in her favourite detective novels. A real life adventure is on hand as she is deposited at her uncle's spooky house . . . Why does her uncle, Calvin Redfern, forbid her to go to Dead Man's Cove? What's the truth about Tariq, the silent Indian boy who lives with the flamboyant Mukthars? Who is J? Who has left the message in a bottle for Laura to discover? 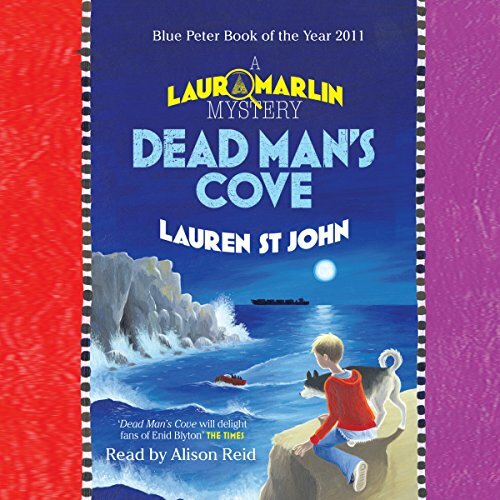 Mysteries abound and who better to solve them than Laura Marlin, ace detective. 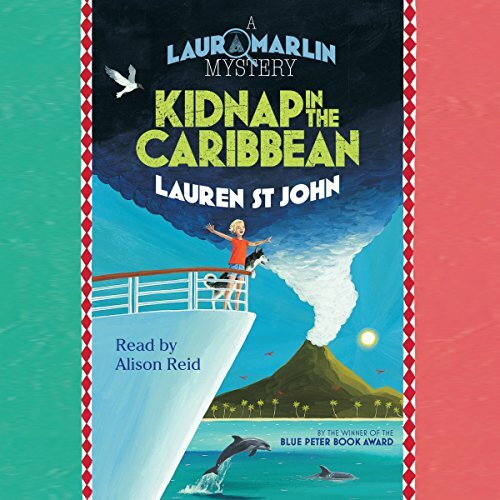 Accompanied by her trusty companion, Skye, a three-legged husky, the dog she's always wanted, Laura's adventures begin in this first captivating mystery, winner of the 2011 Blue Peter Book of the Year Award.